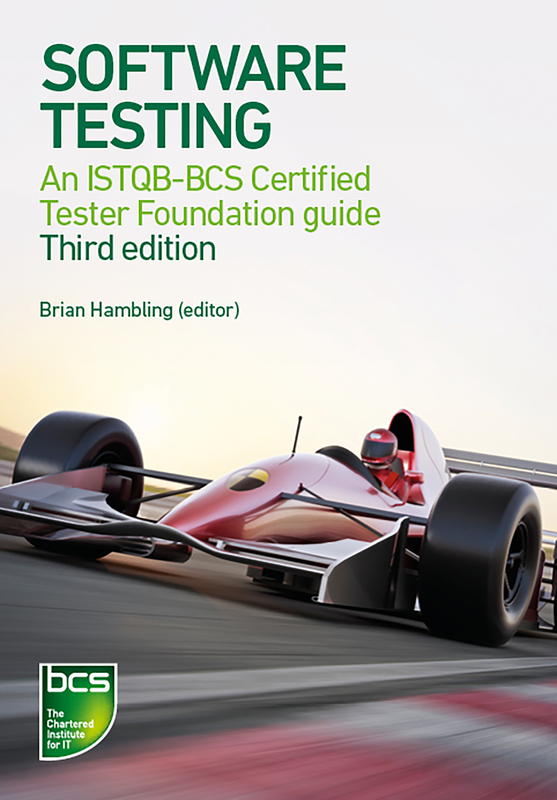 The best-selling software testing title is the only official textbook of the ISTQB-BCS Certified Tester Foundation Level. This third edition includes examples and exercises reflecting current technology and applications, such as the use of open source software, component-based and agile development and application building for mobile devices. It is ideal for those with a little experience of software testing who wish to cement their knowledge with industry-recognised techniques and theory. The authors are all experienced BCS examination setters and markers and know the ISTQB syllabus in depth. The editor, Brian Hambling, has experienced software development from a developer's, project manager's and quality manager's perspective in a career spanning over 30 years.